"The nationwide protest is both a memorial and protest action. 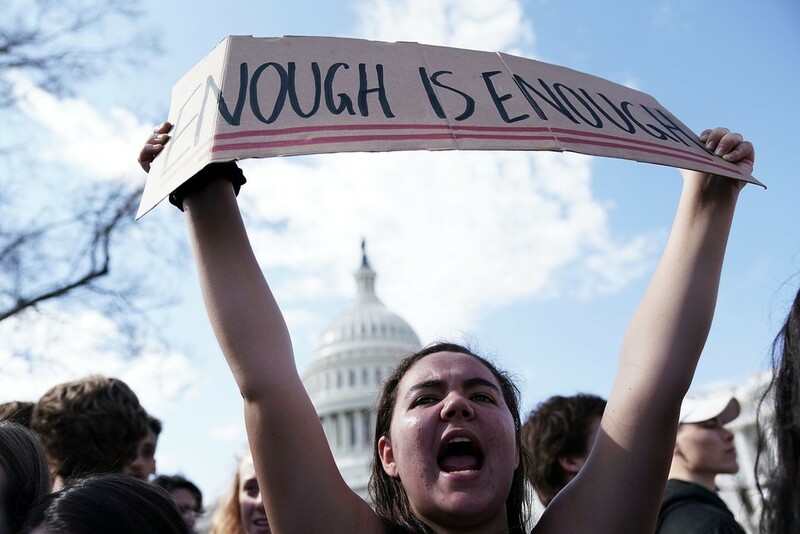 Students and teachers across the United States will walk out of their schools and universities to honor the lives of the 17 people killed at Stoneman Douglas and press lawmakers to pass stricter gun control laws, according to EMPOWER, the group organizing the action. Otherwise, folks who want to express solidarity with the students should wear orange or walk out of their workplaces for 17 minutes, EMPOWER says."